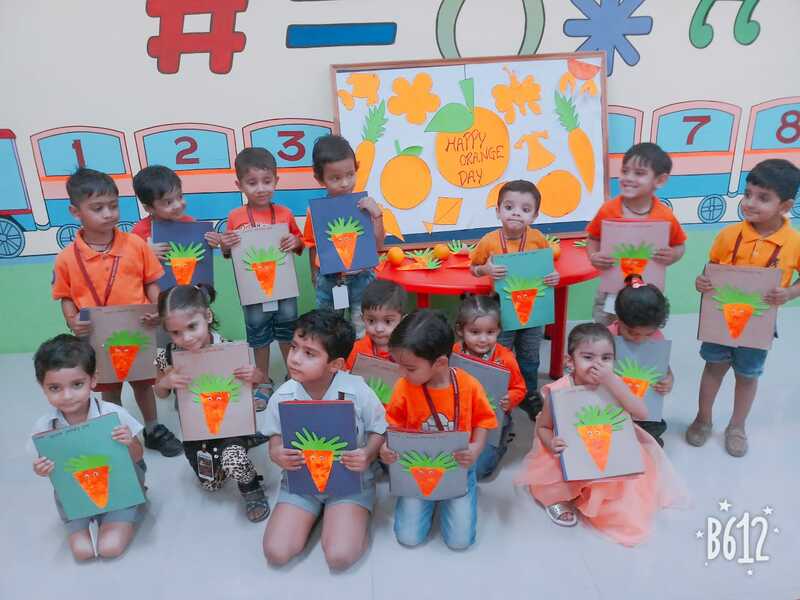 “The sky takes on shades of orange during sunrise and sunset, the colour that gives you hope that the sun will set only to rise again’. 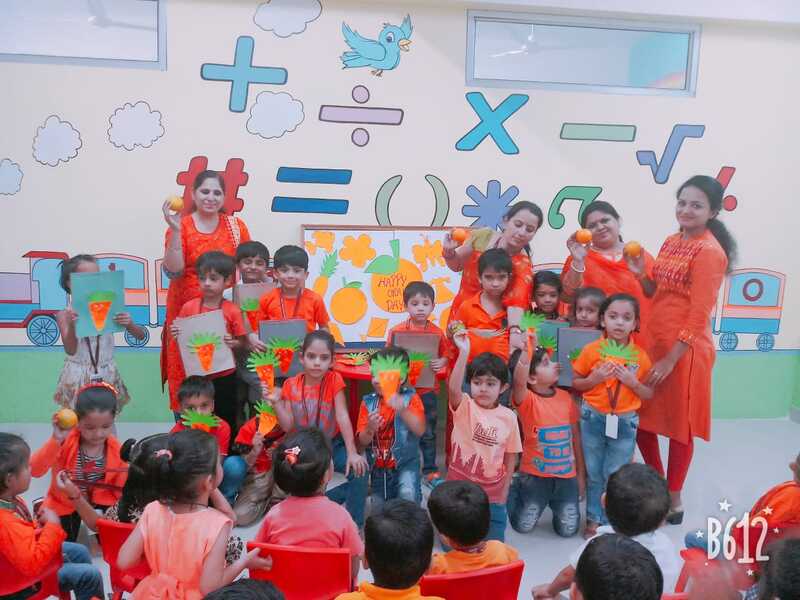 Orange Day was celebrated by the ‘Pre-Primary Wing’ on of Thursday October 11, 2018 with a role objective to acquaint the little ones with the concept of this secondary colour and objects related to it. 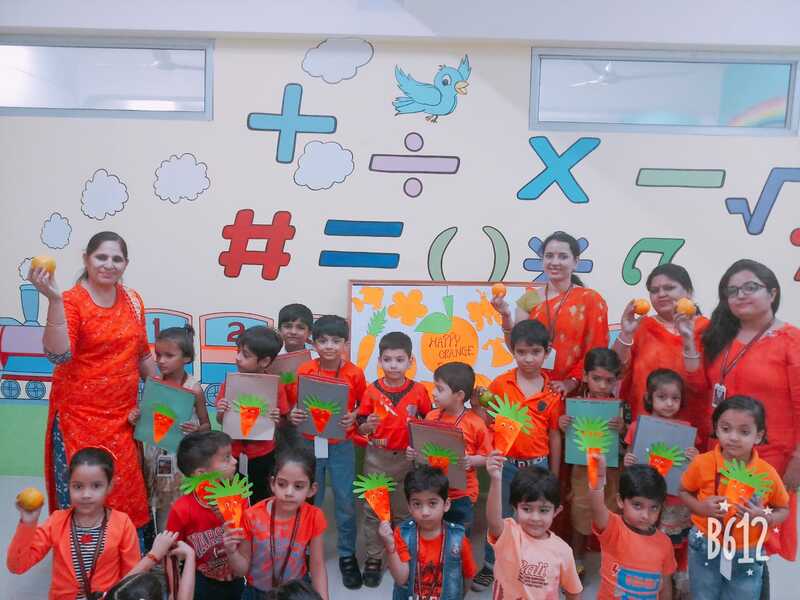 The children were exposed to creative activities to make them understand the positive impact of orange. 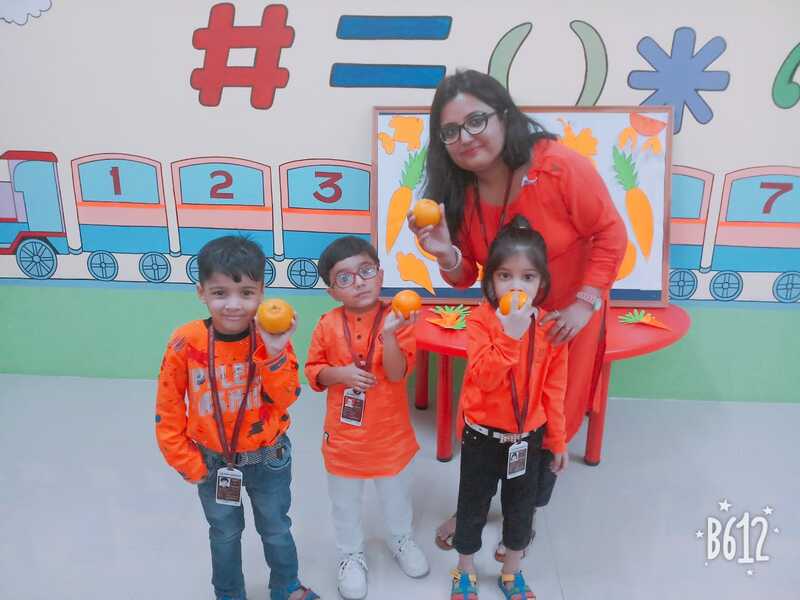 The children enjoyed a lot and it was indeed a pleasure to witness teachers and little ones dressed up in orange. 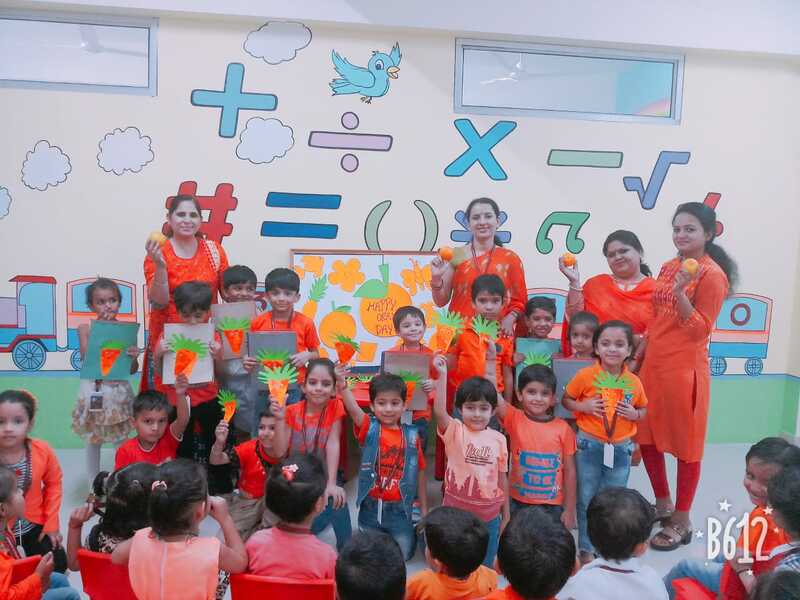 The purpose of this activity was fulfilled and children went with a ‘take away as a remembrance for the day.